Penal Law of the State of New York is an easy-to-use, indispensable reference tool for all New York’s law enforcement officials, attorneys, and criminal justice professionals. The manual features a comprehensive and updated presentation of New York’s Penal Law. 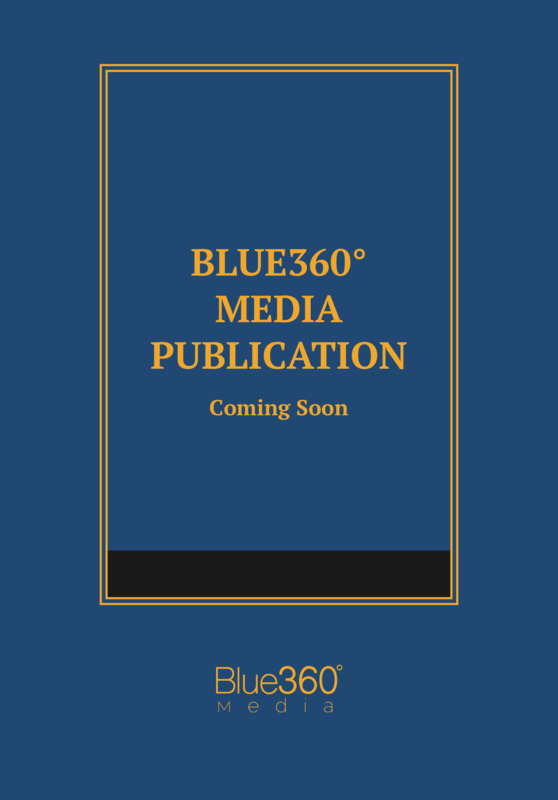 This edition also includes a valuable presentation of New York Police Procedure: Arrest, Search and Seizure, and Confession Law. In light of the cross-reference between the Penal Law and the Public Health Law, Sections 3302 and 3306 relating to the definitions and schedules of Controlled Substances are included. It also includes a listing of applicable sections affected by legislation during the latest session, along with an extensive index, table of contents, and table of motor vehicle fines for quick access to each area of the law.